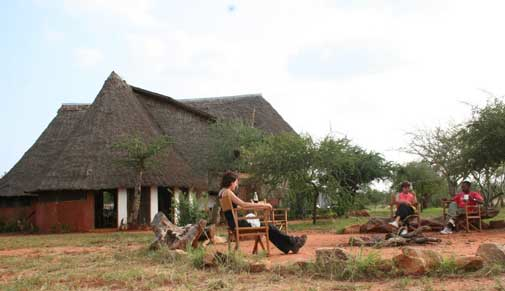 On Thursday 25th November 2010 Camps International (CI) and more specifically Camp Kenya were awarded the Eco-Warrior Award for the Most Sustainable Community Based Tourism Enterprise in East Africa. 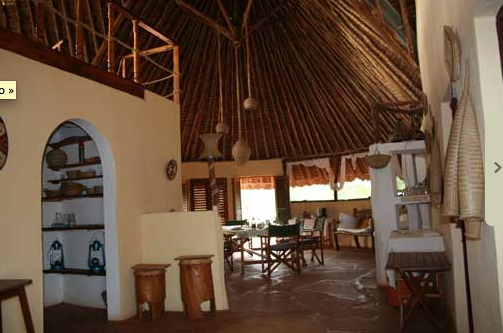 In the words of Ecotourism Kenya; ‘Camp Kenya partners, employ, buy from and build within community areas. By so doing, they achieve sustainable development by creating alternative business opportunities for the local communities to avoid sole dependence on environmentally damaging activities. Over 80 diverse projects have been developed in partnership with local communities and provide travellers with unique meaningful and influential experiences. CI have launched, supported and developed numerous community based business enterprises including Mwaluganje Elephant Sanctuary, Kaya Muhaka Sacred Forest, Small-scale bio-fuel production in Muhaka and support for Imani Women’s Group. Camps International’s Chief Executive and Founder Stuart Rees Jones stated: “Most industry awards end up on a shelf in the head office….this one is being driven around the communities we work with by way of a lap of honour. We work hard to balance our company profits with profits for the planet and this means a great deal for our team and the thousands of local people who benefit from Camp Kenya”. Camps International have an uncompromising commitment to social development and environmental protection in both Africa and Asia and offer responsible travel experiences to adults, gap year students and school groups. Winners of the ‘Best Volunteering Organisation‘ category in the Responsible Tourism Awards 2008, we uniquely own and operate extensive ground operations in our destination countries, allowing us to ensure sustainable all year round projects and invest directly into the local communities. We work in close partnership with local communities which allows us to respond to real needs and has seen us set-up over 100 different and unique projects in Africa and Asia. Activities are varied and range from building schools, clean water initiatives and coaching sports to assisting anti-poaching patrols, environmental education, marine workshops and now healthcare programmes.